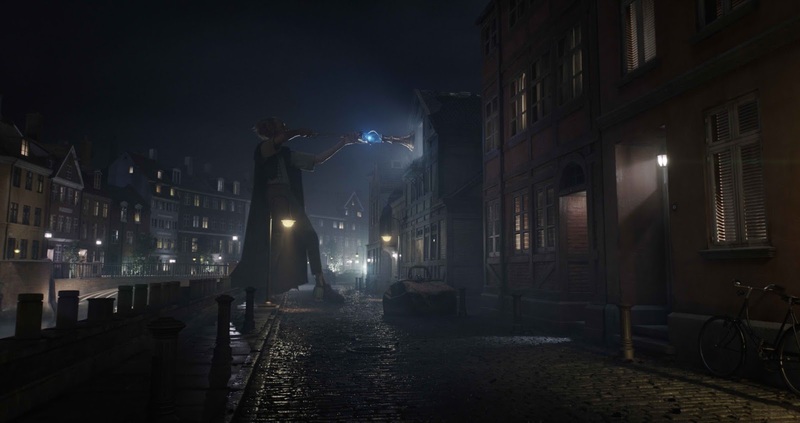 Roald Dahl’s seminal tale of the friendship between a young girl and a mysterious giant seemed perfectly aligned with director Steven Spielberg's own body of work, and while it may have seemed destined that Sophie and the BFG would one day find their way into Spielberg’s care, it would be decades following the book’s publication before the journey would actually begin. The filmmakers began to focus on translating the scope of the book onto the big screen, which was a technological challenge that sparked the director’s imagination. On its surface, the logistical puzzle presented by the story is barely evident. 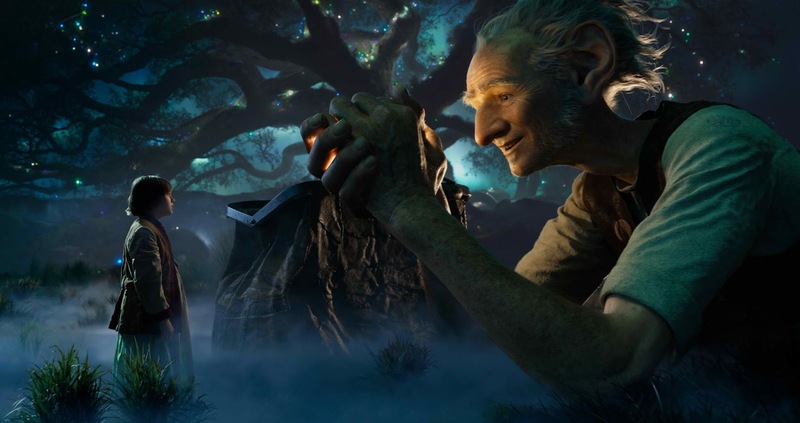 But “The BFG” required something much more than new worlds synthesized in the computer. This special story about the friendship between two very different characters, one small, the other very big, one real, one fantastical, would inspire the creation of an entirely new way of fusing the elements of fantasy and reality.